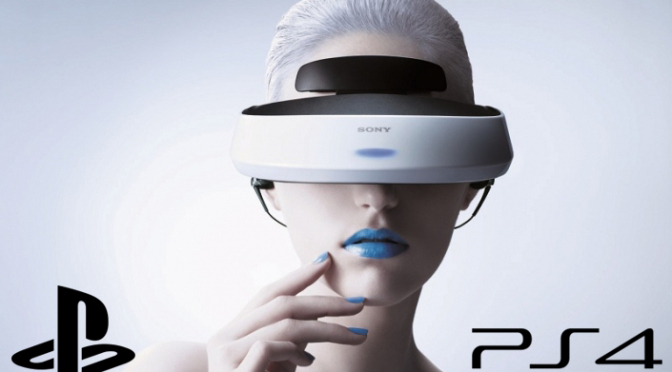 In a bid to position the company as the easiest route forward for reaching a massive audience of end users primed for VR technology, Marks said that the PlayStation 4 ecosystem consisted of over 36 installed PS4 systems, and hence would serve as a better launch pad into the VR world as compared to other companies such as Google, Oculus. A recent report by Valve’s Steam Hardware survey site states that there are around 5 million systems with VR-capable graphics cards today. 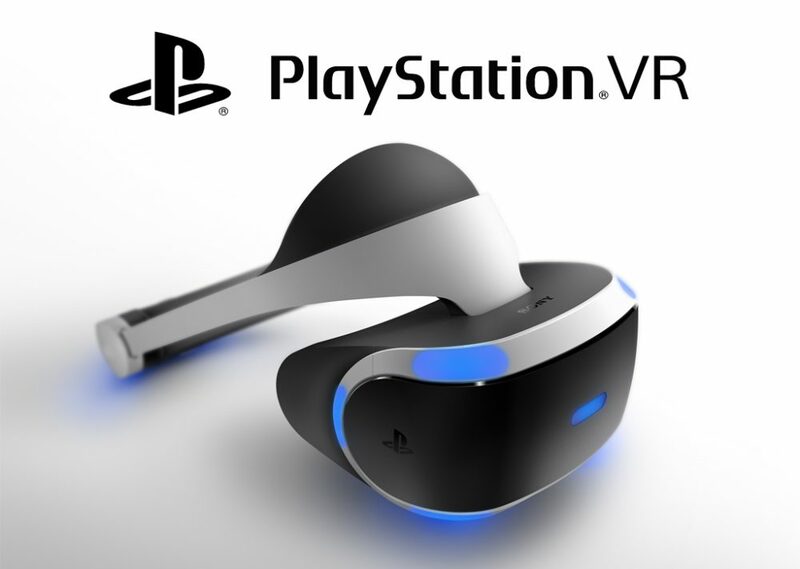 Compare that to the already VR capable army of 36 million PlayStation 4s at hand, and you know that Dr. Richard Marks claims are anything but hollow.